From Monday 11th to Friday 15th September 2017, in the Department of Earth and Environmental Sciences, Claudio Turrini will hold the course “Interpretation and 2D/3D Model Building/Validation of Seismic Structures“. 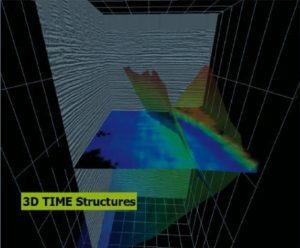 This course is a practical guide to the structural interpretation of seismic data and the related process of building a consistent structural framework. It covers natural structural geometries, both in time and depth, the ability to envisage them in 3D space, especially when data is limited, building a coherent architecture and validating each composing element. No registration fee is required. Max number of participants is 24.